Powerful and durable, the smart-device blender that should be present in your kitchen and can offer you more than just blending your protein shake every morning. 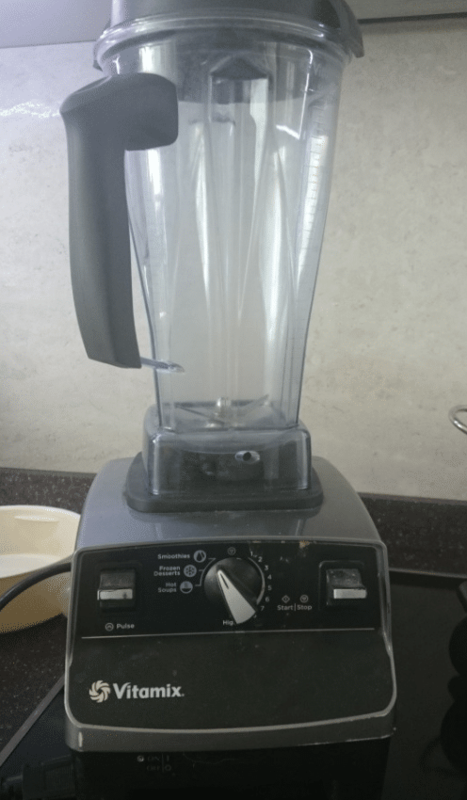 But when it comes to blenders, there are a lot of things that one has to consider so hopefully, this Vitamix A2500 Review could be of help because in this review, we will discuss what this blender has to offer. Vitamix has always released trust-worthy products that are worth the buyer’s money. The best thing about this brand is that it makes sure to give consumers a product that’s both durable and powerful, two things that are highly considered when picking out a blender to use. Vitamix blenders are also versatile when it comes to whatever food you want to prepare, be it hot soup, frozen desserts or blending your baby’s food into a smooth mush. But Vitamix has yet again proven itself by producing the Ascent series to up their game even more. The products are more than just their new designs but offer a lot more features than any previous line that the brand has made. This series is a mix of every best product the company had previously made, giving users a super blender that can satisfy anyone. There are four blenders made in this series and all four of them offers the same quality result in the end. The 8-ounce blending bowl and 20-ounce blending cup are both compatible with all four Ascent machine. As the model number increase, so does the price and the features that it offers. But if taken into consideration the fact that with the increase of model number means more features to be offered, then does that mean that A3500 is considered the best among the four of them? To be honest, it differs with what everyone thinks. In our opinion, A2500 is just as good as A3500 and we’re going to discuss all the key points that answer every why you have. What Food It Can Make? Vitamix has always been praised by its versatility which means that you can make hot soups, frozen desserts, and a smoothie with any Vitamix product and the Vitamix A2500 is no different from its predecessors when it comes to this aspect because it’s just as versatile as it is powerful. There are a wide array of food that the Vitamix will be able to create and can give a great and consistently blended results. 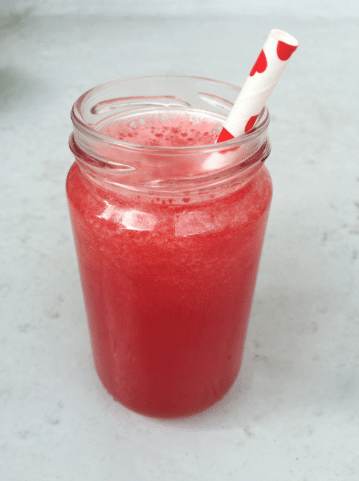 Although the Vitamix smoothie setting can also be found in other blenders, the other features cannot be which is why it’s able to create more than just a smoothie. The Vitamix A2500 has three program settings available and one of them is a program to create hot soups. 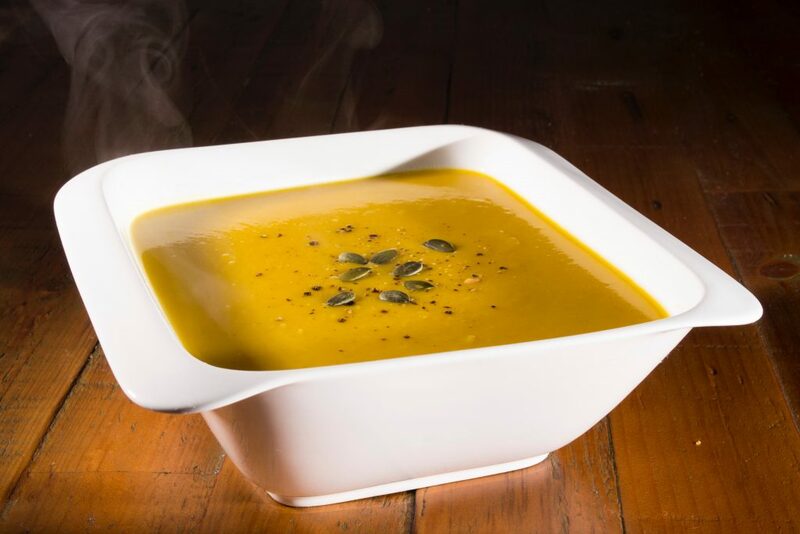 The reason why the Vitamix A2500 is able to create a hot soup without using the stove to do so is because of the friction the blades create when it moves, which allows the soup to be brought into a serving temperature within ten minutes. The A2500 has the ability to create frozen and chilled treats for as long as the ingredients used are frozen when added into the machine. You can enjoy a frozen dessert of your desire, whatever you want, the A2500 can serve it to you. This product doesn’t only serve hot soups and frozen treats, but it also has the power to grind even the hardest ingredients like nuts which can also be turned into nut butter if you want. 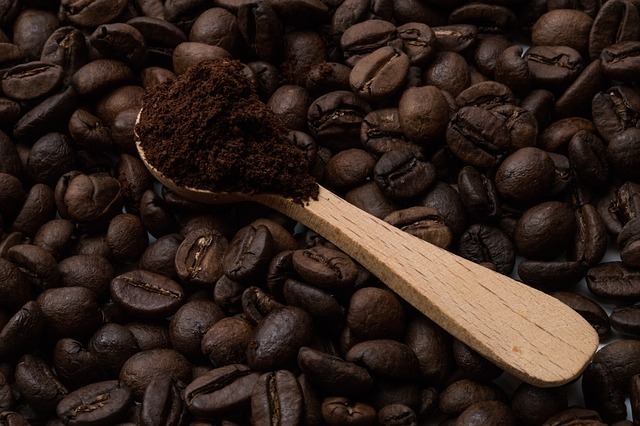 You can also use the A2500 to pulverize coffee grounds. There are a lot that this machine can offer and because of that, you’ll be left asking of what it can’t do. For other recipes that can be made using the Vitamix A2500, a recipe books can be bought which gives you a lot of recipes to choose from. 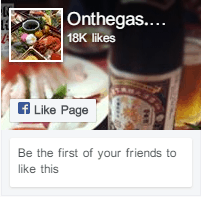 The app in IOS and Android also offers 500+ recipes. The answer to this question is: no. The Vitamix A2500 isn’t self-cleaning and that’s probably considered as a disadvantage but is the only disadvantage that we see. But then again, the 64-ounce container is actually easy to clean because all you have to do is fill half of it with water, add a bit of dishwashing liquid then turn on the smoothie setting and when it’s done, rinse well with water to make sure that you got rid of all the soap residue. A 64-ounce container already comes with the package when you purchase your A2500 but there are Vitamix A2500 accessories available in the story which offers you more container sizes to use and more. The best thing about these containers are that they’re all self-detect containers, designed for the Ascent series considering that the series has self-detect technology programmed in its motor base that automatically adjusts the preset depending on the container size. From different sized container, blending bowls and cup, to a smart scale app and filtration bag, the accessories can all be found in the Vitamix website so it’s up to you to have a happy shopping spree if you ever choose to purchase your own Vitamix A2500. The great thing about the Vitamix A2500- and any Vitamix in the Ascent series for that matter- is that they offer a ten year warranty on their product. Previously, the company has offered a 5-7 year warranty on their previous products but given the fact that the brand has made reliable and durable products that can last for almost a decade, the added three years is a great feat. The warranty covers everything like labor costs and shipping charges and can also cover the repairs needed if the product is somehow damaged at some point which is great considering how pricey repairs can be. The company will also be responsible on replacing damaged parts even if the damage is a user’s first committed mistake to damage the product. The ten-year warranty can be considered good news because if ever the product gets damaged, you won’t need to worry about the repair costs any longer because the company has got you covered. Although we consider the A2500 as the best in the Ascent series, the other three aren’t something to simply take out of consideration because they all have their own unique features that set them apart from the Vitamix A2500 and who knows, maybe their features are ones you prefer so it’s only fair that we also bring them to the table. If you’re on a tight budget but would rather purchase a quality blender, then the Vitamix A2300 might just be it for you. It doesn’t have presets like the A2500, as previously mentioned in the review, but if you’re looking for a blender that still has the feature of a higher-end version of Vitamix blenders, then this one is it for you. Just like the A2300, this one doesn’t have any programmable settings. It still does have the rest of the feature that the Ascent series contain and a programmable, built-in timer, which allows you to set a time and then let it be until it’s done. Considering that the A2300 was considered as the entry-level Ascent, then think of the A3300 as the upgrade of that one. If you’re fully devoted to getting your hands into the most high-tech and a Vitamix that has a lot more feature to offer, then you might want to check out the A3500. Unlike the A2300 and A3300, this one has pre-programmed settings just like the A2500. The only difference that they have is that this one offers two more than the A2500, hence it has five program settings to choose from. It has touchscreen controls and a metal finishing that gives it a more modern and sophisticated vibe. But like previously mentioned, an increase in the model number in the Ascent series is also an increase in its price. The A3500 truly has a lot more to offer than the A2500 which is the reason why it’s pricier than the other Ascent machine. With the horsepower of 2.2hp, the Vitamix Ascent A2500 will be able to provide you a consistent smooth texture of any food that you put into it- be it a hot soup, a milkshake or a dessert. This machine also comes in four other colors. Aside from the basic sleek black, the Vitamix A2500 colors are red, slate and white. But aside from the available colors of this product, one should also consider the Vitamix A2500 features. The Vitamix A2500 differs from the A2300 because the latter does not have any program setting of its own. The Vitamix A2500 presets are program settings that the user can choose from. From hot soup, frozen dessert to smoothies, the Vitamix A2500 is capable of giving a consistent and quality result. The program settings are also automatically adjusted depending on whatever container size is being used and it will automatically stop when the process is done. It has a variable speed control and pulse feature. This allows you to tweak the speed and pulse being used so you can achieve the texture that you want, whether you want to acquire a smooth textured puree or you want a bit of chunks in that sauce you’re making. With the ten-variable speed control, you can dial and choose whatever speed will give you your desired result. This feature is also available in the other Ascent series machine. The motor-base is programmed to detect the size of the container being used and can automatically adjust the settings, speed and time accordingly to the container being used. The other containers are the normal 64-ounce container, the 8-ounce blender bowl, and the 20-ounce blender cup. You can get rid- or simply not use- the kitchen timer that you have or you will no longer have to use the oven as a timer because the Vitamix A2500 has a built-in timer of its own. You will no longer have to guess how long you have to blend but you can set a time for how long and it will stop as soon as the timer ends. 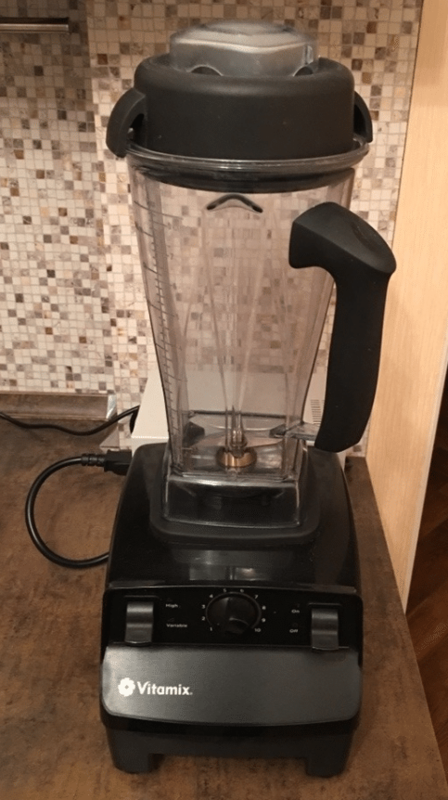 It’s convenient and easy and a feature that everyone would appreciate in their blender because think about all the possible things you can do while you leave the A2500 be to do its blending thing? Vitamix has created an application that’s available in the Apple Store and PlayStore. Simply download the application and you will be able to unlock more potential of your Vitamix A2500 by unlocking the 17 programs and using the 500+ recipes that it actually offers. As mentioned earlier, the Ascent series of Vitamix has a feature wherein the motor will be able to detect the size of the container attached. You can use any self-detect containers that you’ve purchased which will allow you to choose a customized container size that will be fitting to your needs. 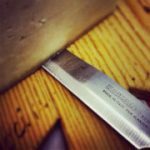 Speaking of the laser-cut, stainless steel blade, it’s built to handle even the hardest and toughest ingredient that you will add into the machine. It’s the reason behind the smooth consistency of the results that you will garner. Of course, the four other colors that the A2500 comes in has already been mentioned but we haven’t discussed it’s sleek design yet. The design is considered as many as sharp and stylish and the 64-ounce container that it comes with has its own advantages. It can blend even a small amount- say four ounces- and can also be used when you want to blend more and it will still give a consistent result either way and is marked by milliliter, ounce and cup, for the user’s convenience. The lid and container are see-through which allows you to make sure that the results of what you’re making are easily monitored from top to sides. The look also gives a futuristic vibe to the A2500. 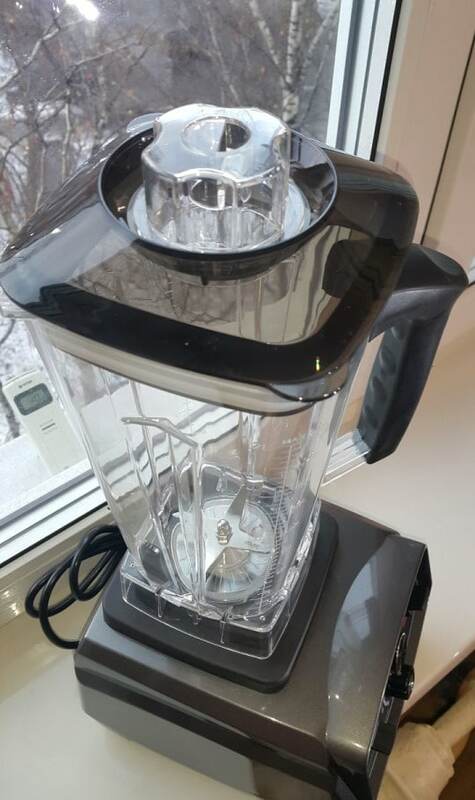 The previous products of Vitamix used to have black lids so the see-through design is a nice touch from the company. The Vitamix A2500 is a great blender in itself and can be considered as the best in the series that it’s in. Innately, a blender included in the Ascent series already possesses great featured but the added three program settings to the A2500 is a bonus. The programs that it has makes for easier work and for better results which can be advantageous to many. Still the choice is up to you whether or not you want to purchase the A2500 or you don’t. 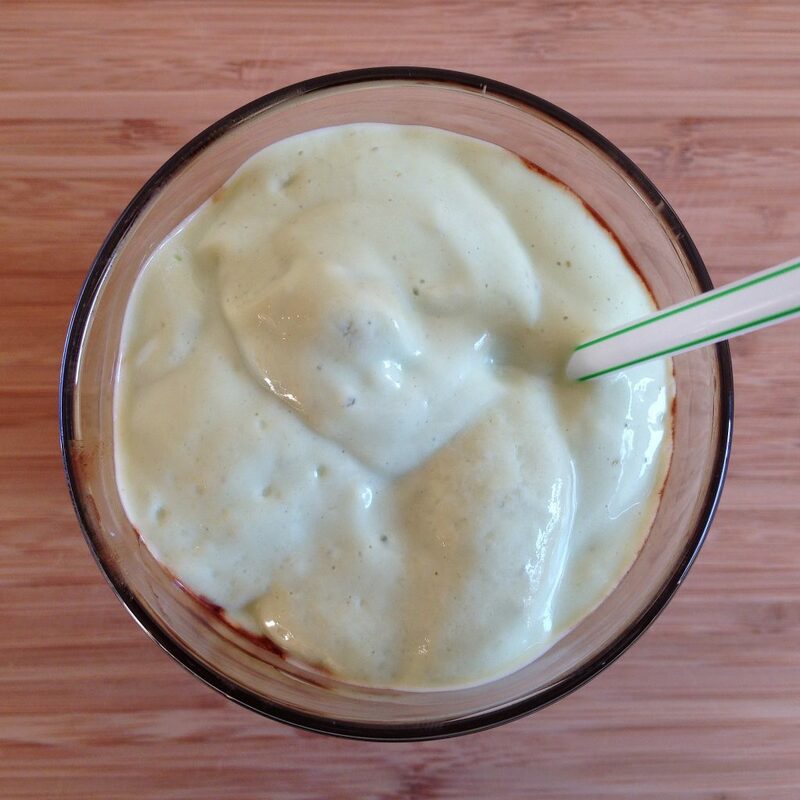 Hopefully, this Vitamix A2500 Review has helped you!